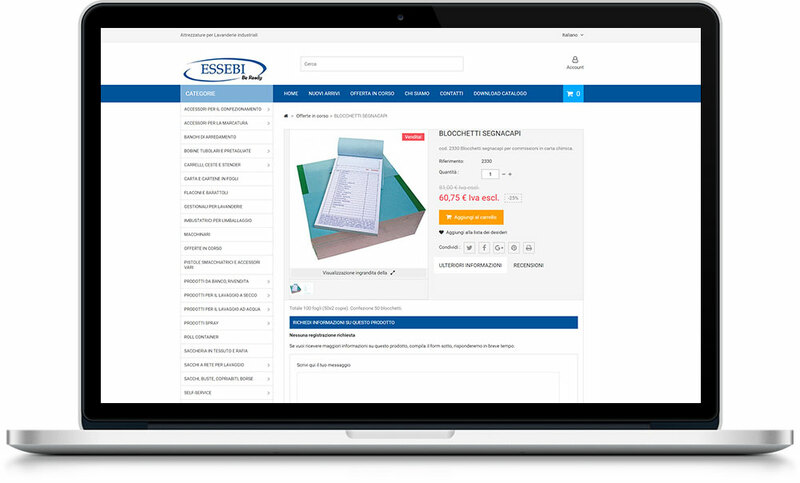 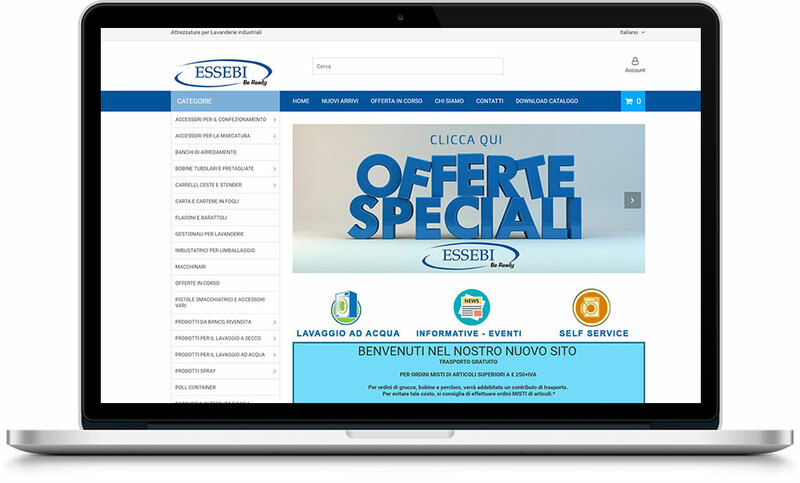 Essebi presents itself to the public with a totally new look: a new web site, fresh and lively, more intuitive navigation, with clear and comprehensive presentation of the many products that we can offer to our customers. 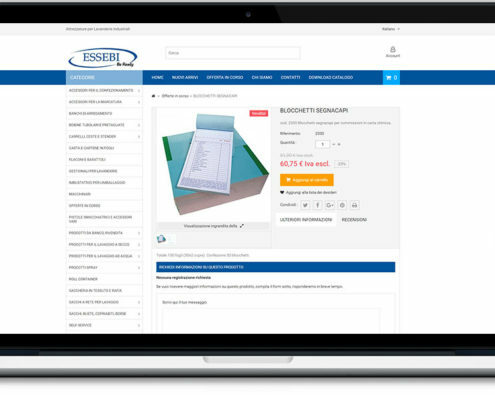 For us we have as a mission working with creativity and method, it is vital to be present online with complete contents and insightful about our work and about what we can achieve for you. 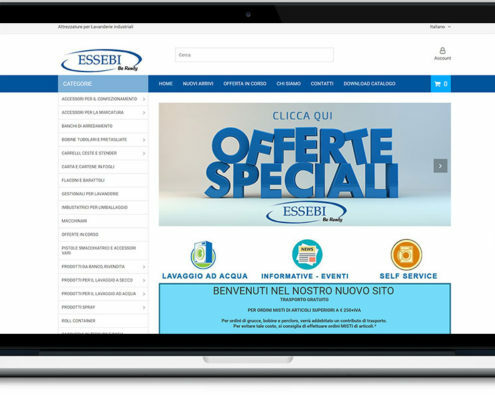 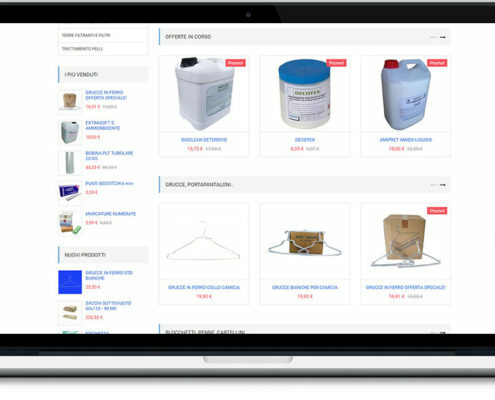 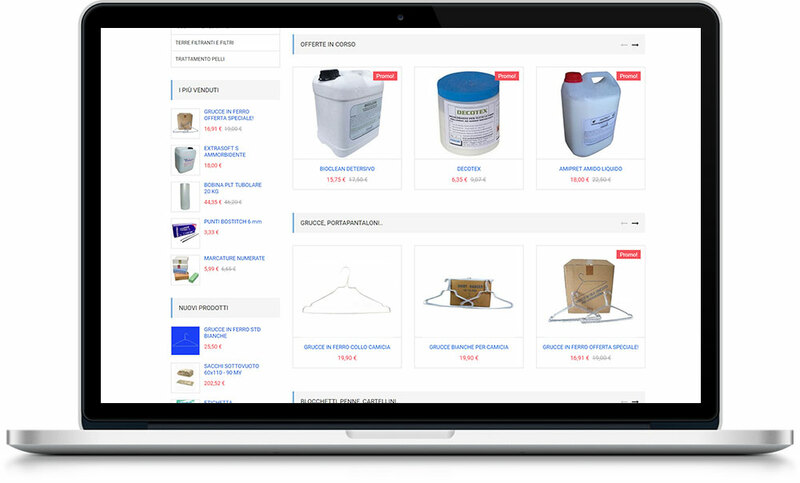 It is important for anyone visiting a site to find the items you are looking for; for this reason, every page of the new site by Essebi tells a piece of us and our history, talks about what we do and as always to the best of our ability and with all the commitment that each customer deserves.